Our super soft Towels are Jacquard woven for plush softness and texture. Designed in a reversible pattern, Yarn dyed for vibrant, lasting color. The Yarn Dyed Hand Towel provides extra style and a nautical flair to your bathroom. It is 100 percent cotton for added comfort and softness. The Flower Pattern hand towel will brighten the room for you and for your guests. You can get creative and design your bathroom to reflect your personal taste. It is conveniently machine washable. Available size: 35*76cm, Gsm: 450, 500, 550...or customized. Yarn: 10S, 14S, 16S, 21S, 32S/2, Twistless, etc. 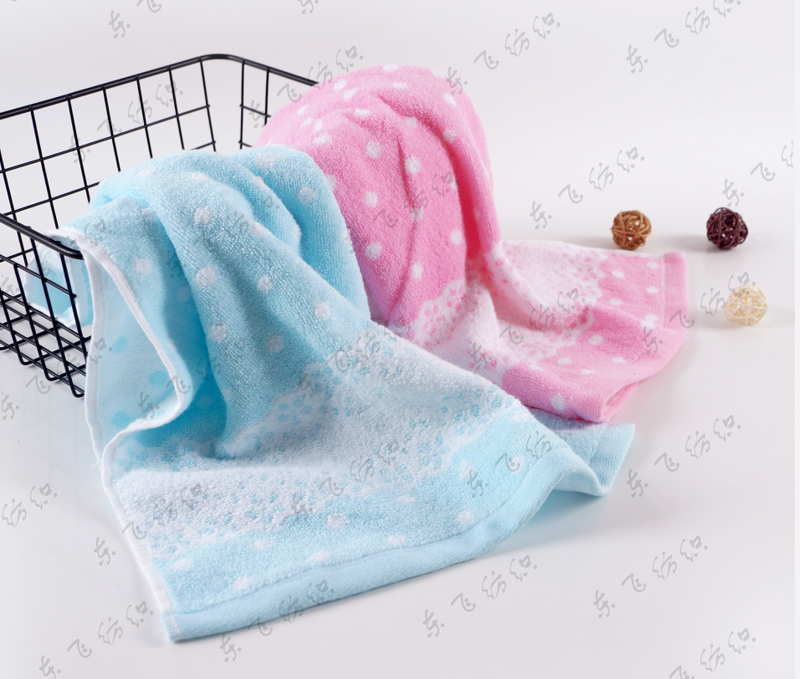 Cotton face towel is durable for daily use, material is 100% cotton (or Polyester mixed according to customers' request).Customer logo and designs welcomed, OEM orders are acceptable. Looking for ideal Pure Cotton Towel Manufacturer & supplier ? We have a wide selection at great prices to help you get creative. 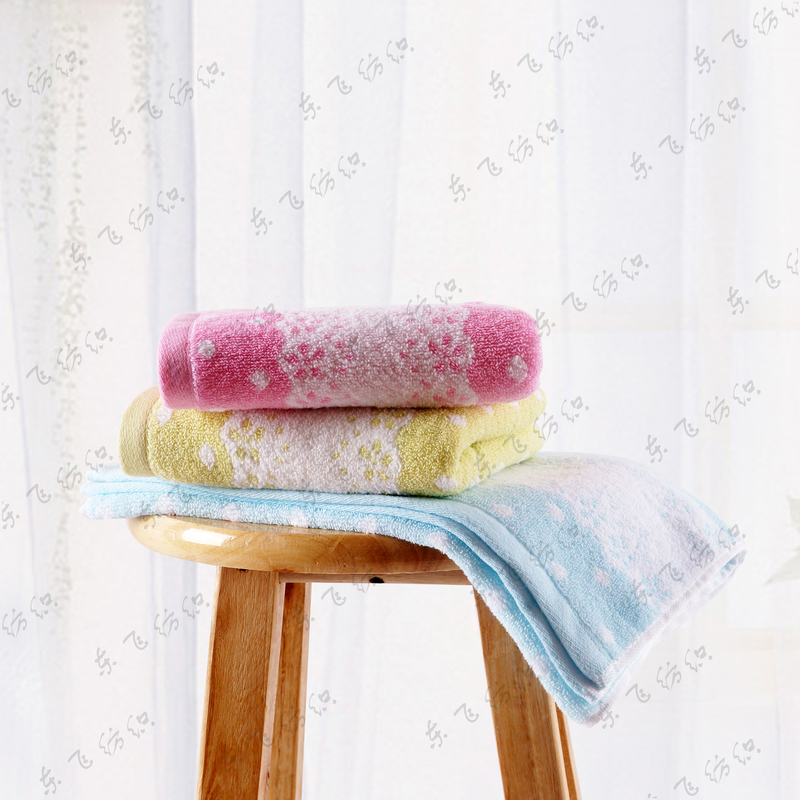 All the Jacquard Flower Towel are quality guaranteed. We are China Origin Factory of Fresh Light Colour Towel. If you have any question, please feel free to contact us.